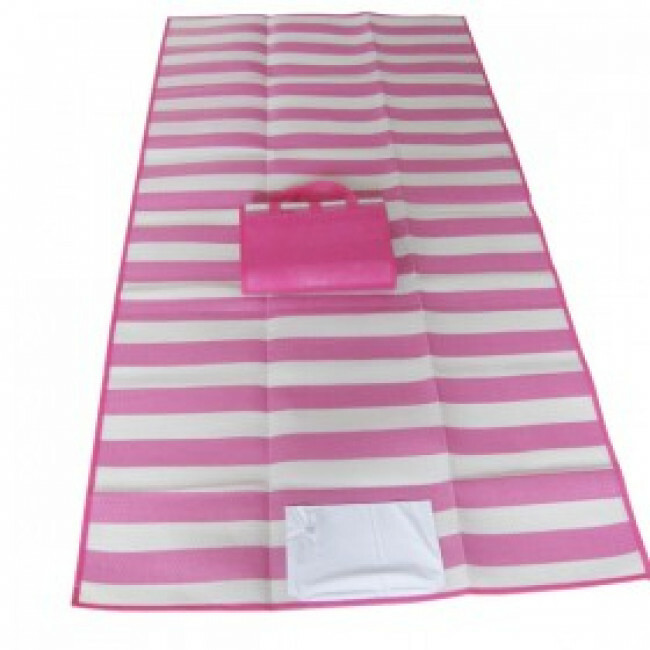 -can be used resist damp indoor and ourdoor. 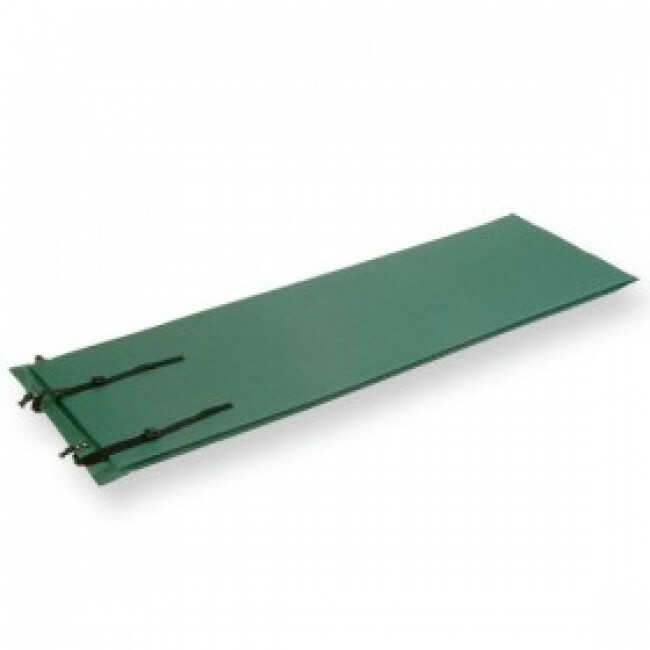 -Provide comfort on rough ground.isolated body with cold ground, reduce the body heat loss. 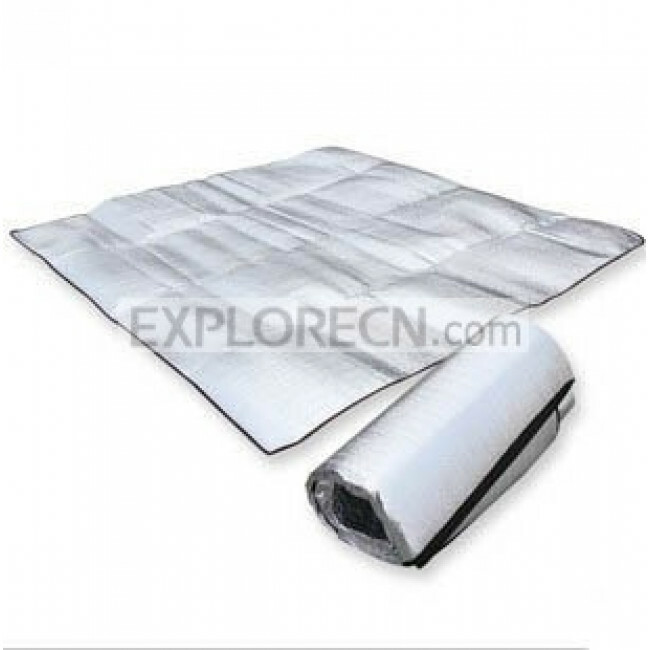 -Prevention cold air intrusion.ideal for backpacking, camping and leisure. -carry straps included for easy attachment to backpacks, rolls up for easy storage.